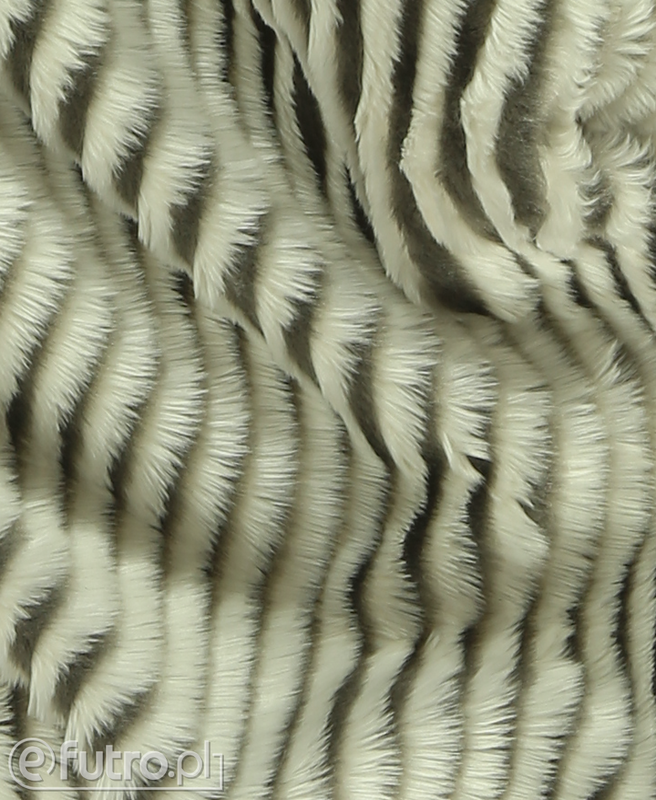 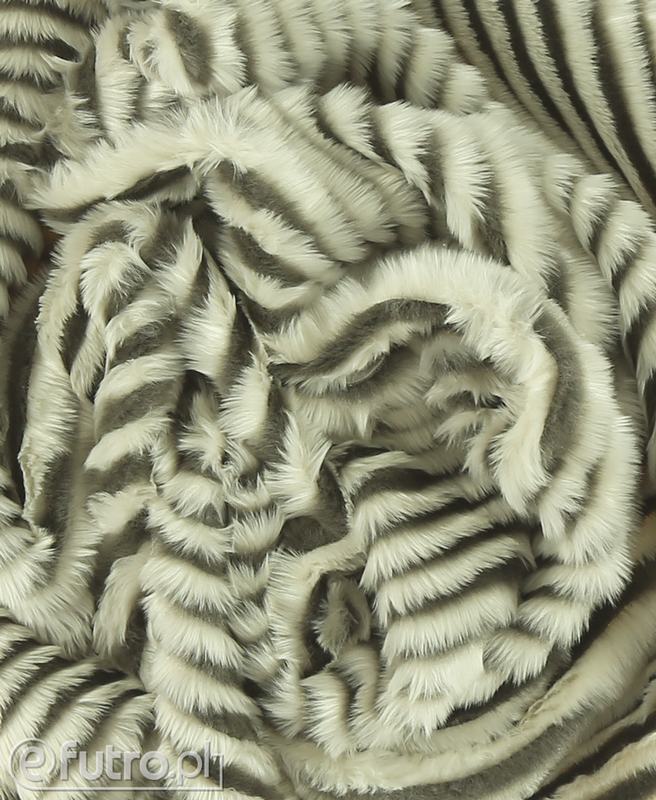 We present a material, which design was based on the appearance of a famous inhabitant of Madagascar- a LEMUR! 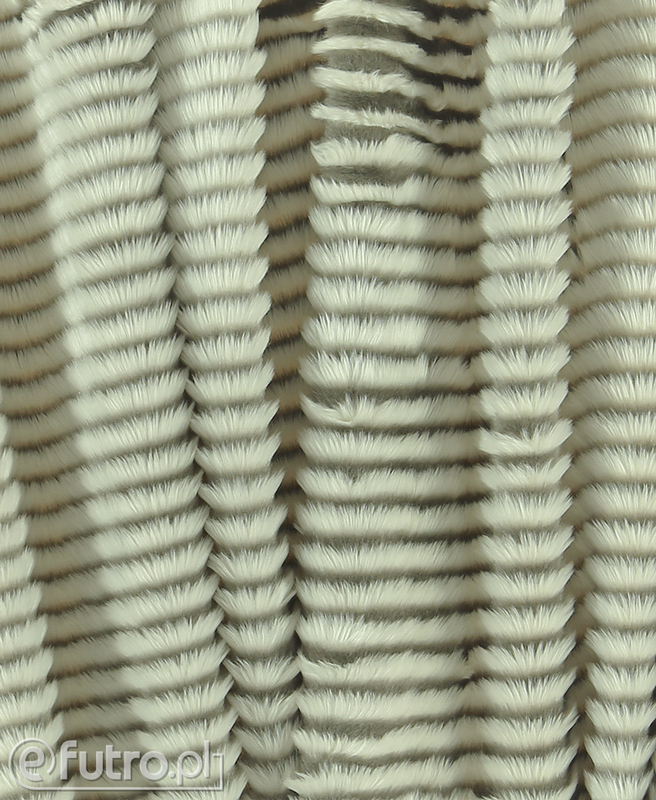 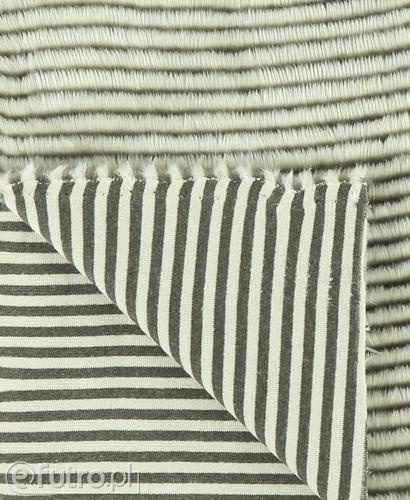 The fabric has 2 contrasting colours, with hairs of 2 different lengths. 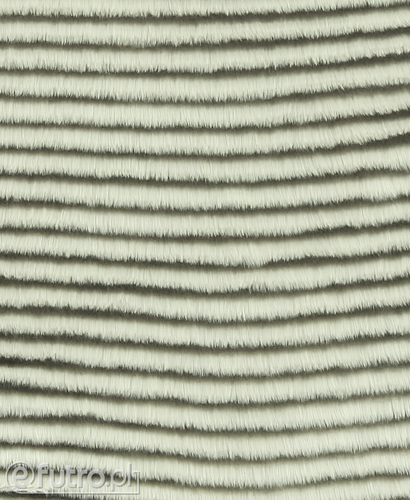 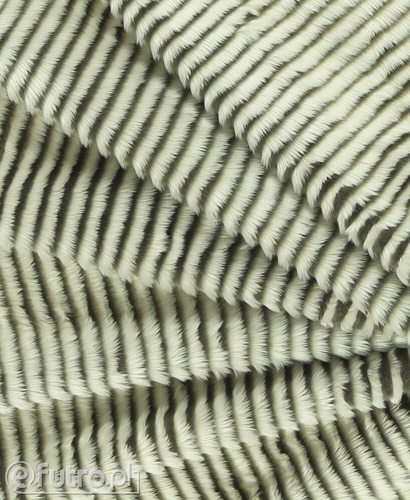 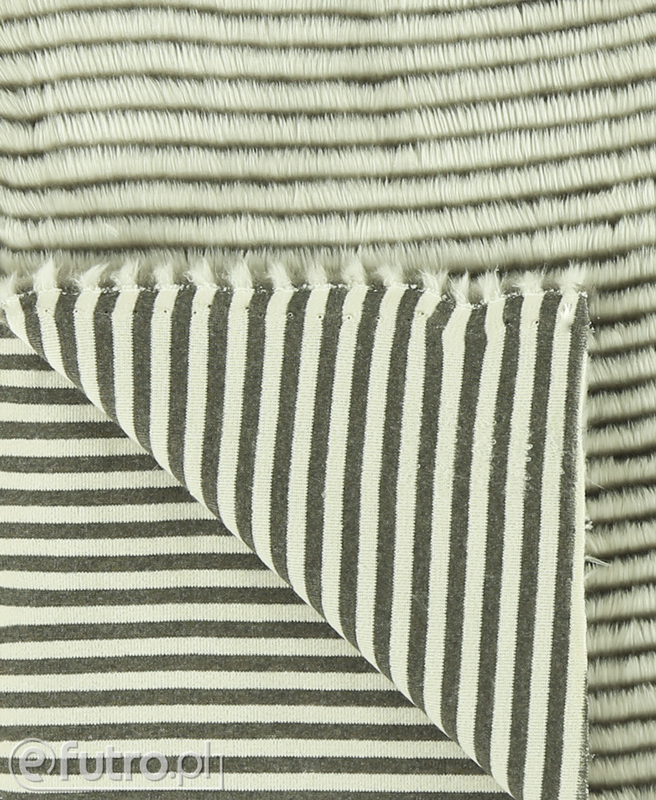 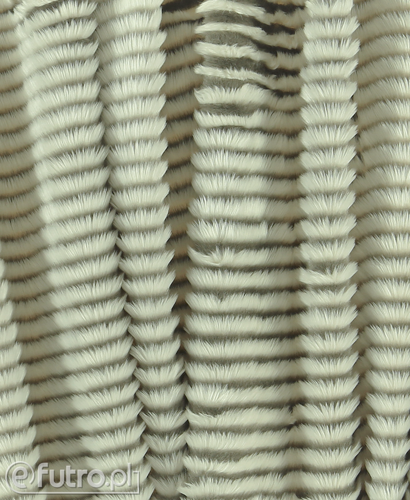 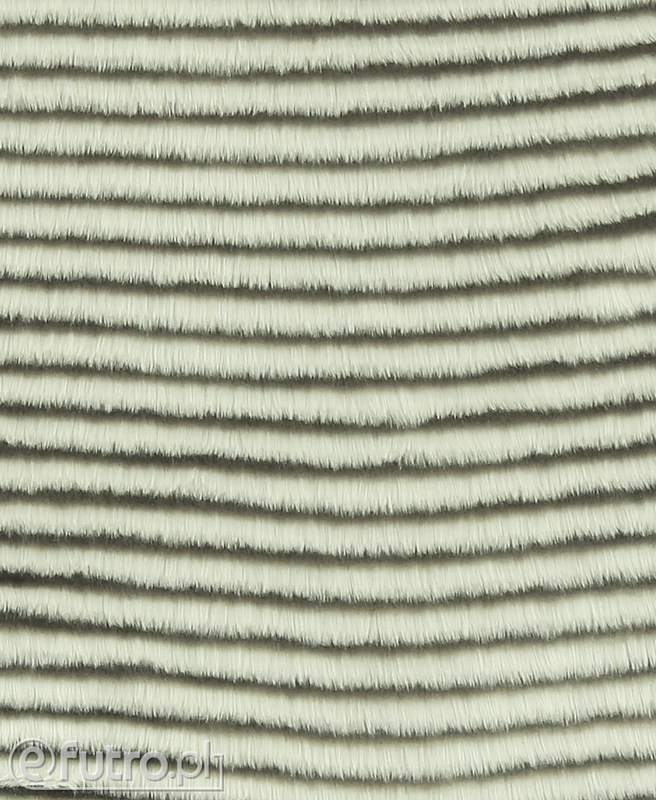 LEMUR is delicate and soft, and works perfectly as a fabric used to sew vests, cuffs or collars.